Today, Square Enix has released new info on their upcoming title, Deus Ex: Human Revolution including details on gameplay, artwork and new screenshots. 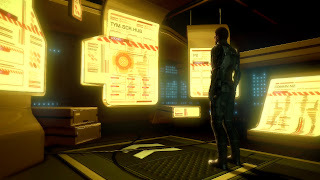 To see our other E3 posts you can click on the "E3" label under each post or the E3 category on the sidebar. 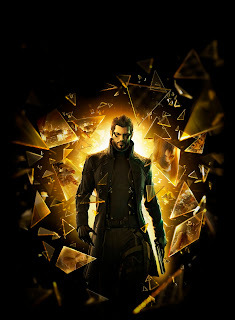 Below is the fact sheet for the game! 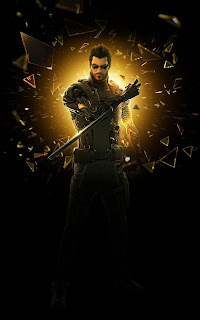 Deus Ex: Human Revolution™ is the return to one of the most criticallyacclaimed video game franchises of all time. 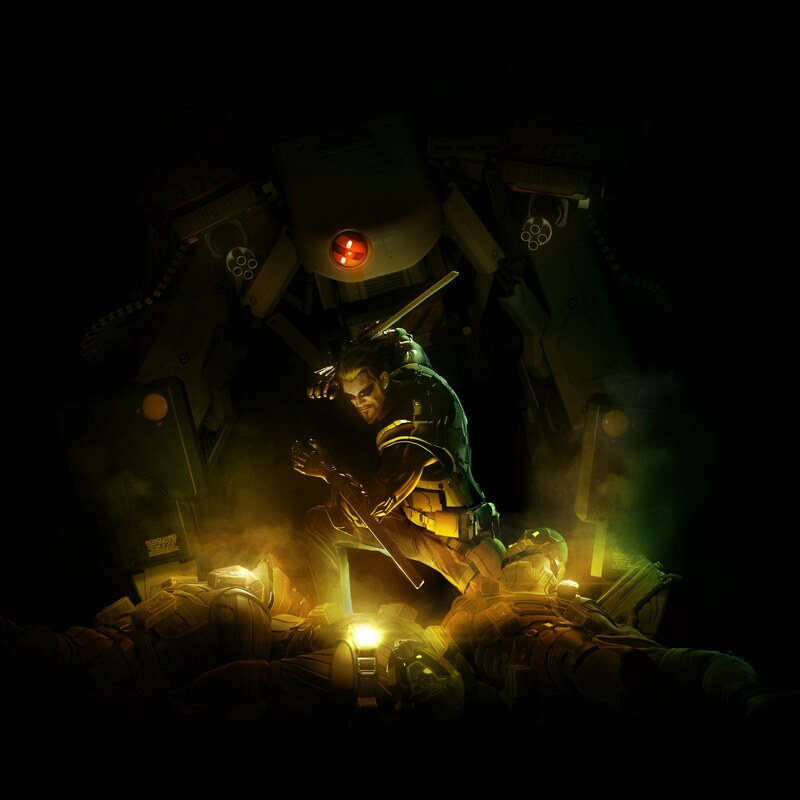 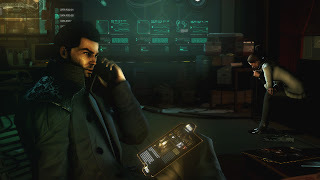 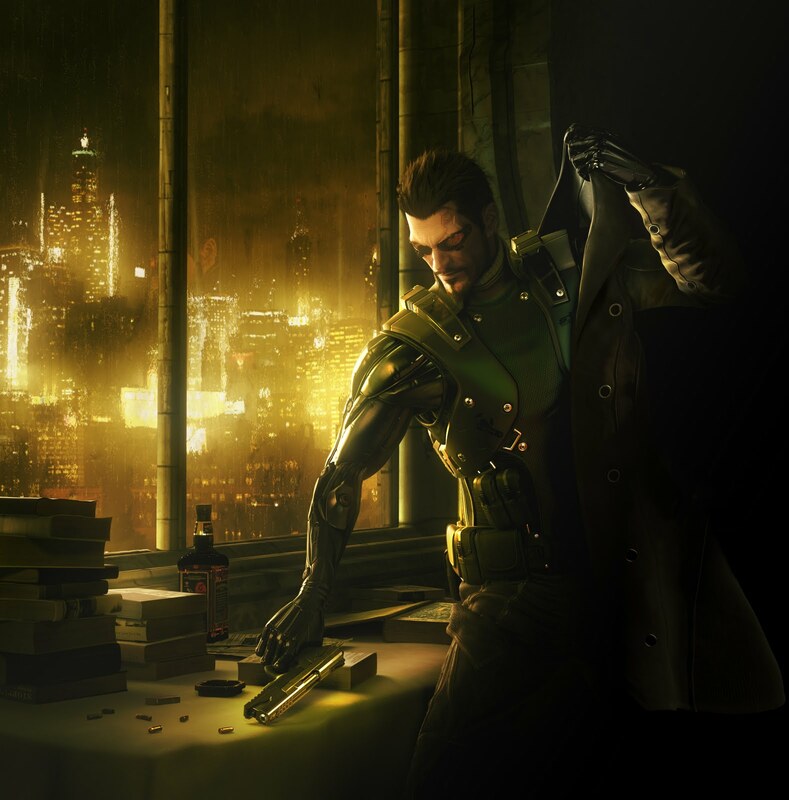 The game tells the story of Adam Jensen, a man cybernetically augmented against his own choice who finds himself in the middle of a global conspiracy to which he holds the key. 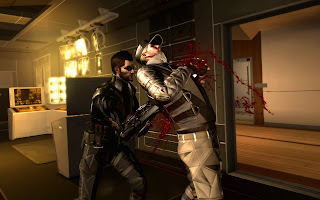 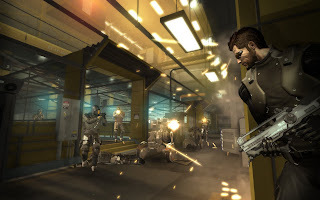 By offering players the chance to advance through the game in multiple and vastly different ways, Deus Ex: Human Revolution™ challenges the foundations of gaming and provides an immersive experience where every choice has a lasting consequence. 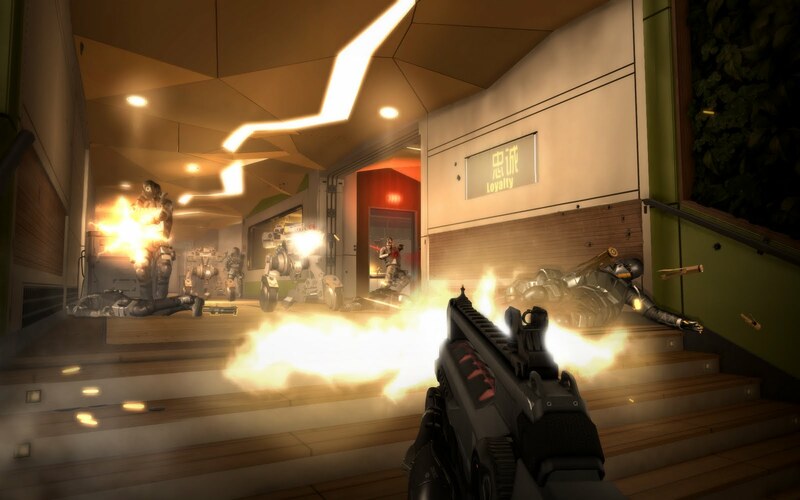 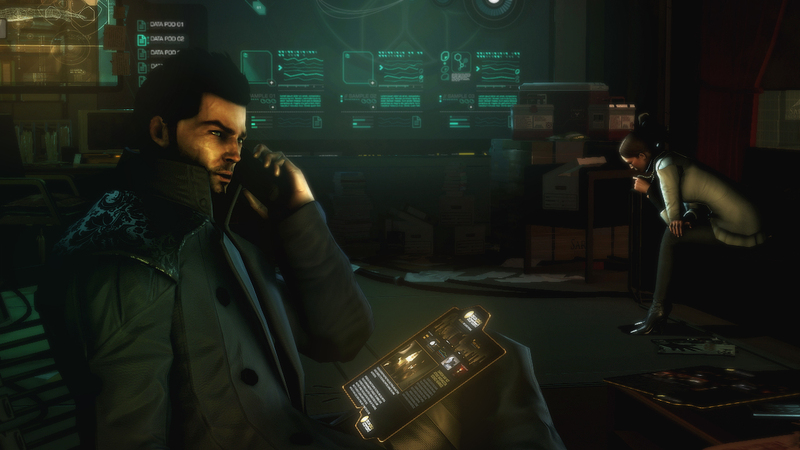 • A legend reborn: DEUS EX® makes its much-anticipated return delivering players an unmatched gaming experience. • Ultimate fusion of action and role-play: A unique combination of action-packed close-quarter take downs and intense shooting, offering a vast array of augmentations and upgrades for the many weapons at your disposal. • Multi-solution structure: Choose how to accomplish each mission using combat, hacking, stealth or social mode to create a customized experience to suit any gaming style. 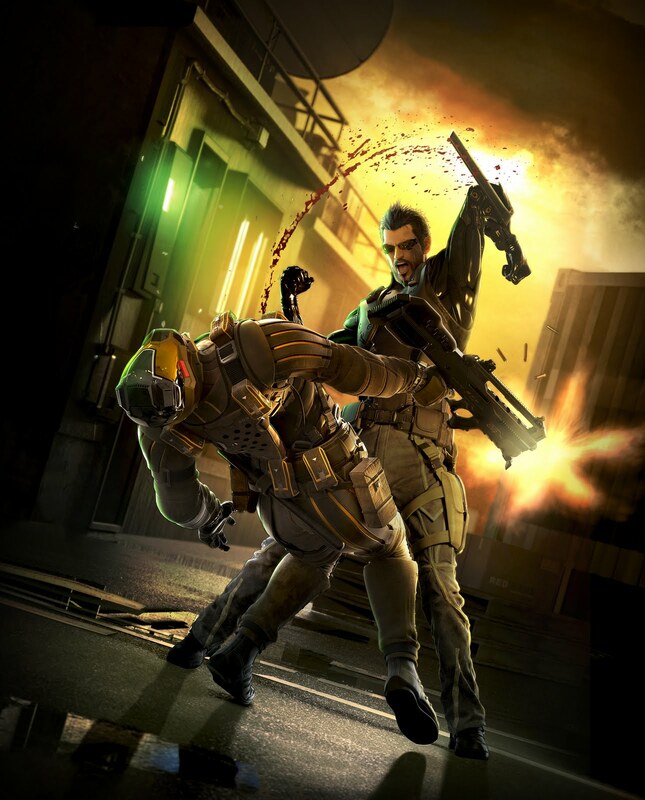 • Diverse customization: Engage in combat and challenges utilizing deep, specialized character augmentations and weapon upgrades. • Unique visual design: Become immersed in a Cyber Renaissance setting that masterfully blends near future and Renaissance era styles. 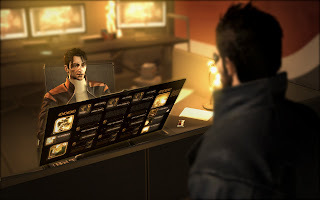 • Explore the world: Traverse numerous locales across the globe–each with its own distinct art direction -- in Adam’s search to uncover a worldwide conspiracy. 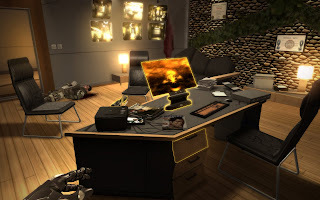 See new screenshots from the game below! Check out new artwork too including character renders!